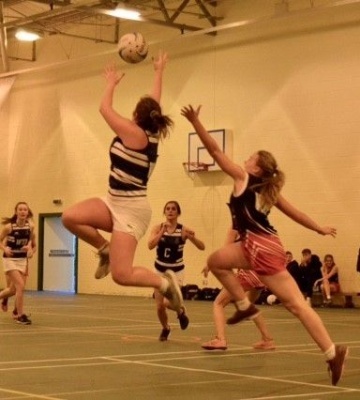 It was a weekend of fantastic results for our girls’ netball teams against Nottingham High School. 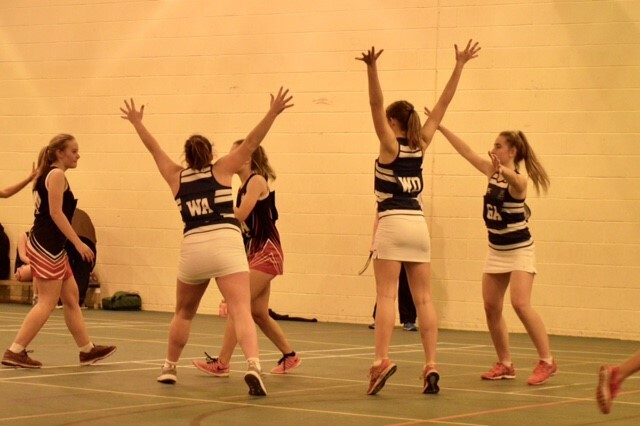 We caught up with our netball coaches for the lowdown on the winning matches. The 1st team had their first fixture against Nottingham High School. The first five minutes saw an end-to-end competition, with the score line even. Worksop College got into their stride and started to pull ahead, ending the first quarter six goals ahead. The team capitalised on this lead in the second quarter, intercepting many passes and converting these into goals, leading 24-7 at half-time. The team went from strength to strength, finishing the game with a 45-13 win - a great start to the season! The teams were well-matched which gave rise to feisty, competitive spirit. Attacking became more fluid as game progressed with Marie Hansen, Luisa Hohenberg and Alma Steiner's fearless interception. It was a well-deserved win after the final hard fought quarter. 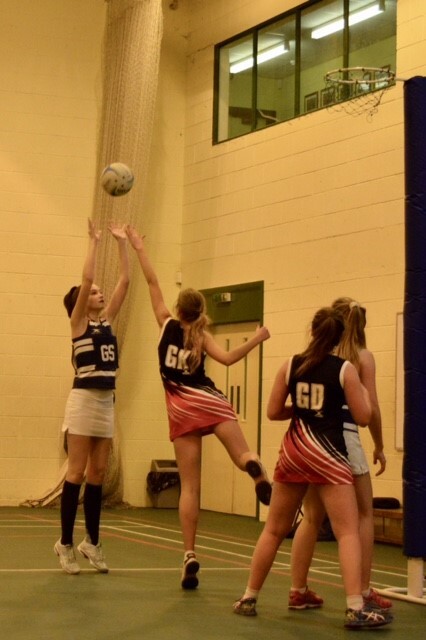 The U14A team made a great start to the season with their winning result 20-16 against Nottingham High School - well done girls! 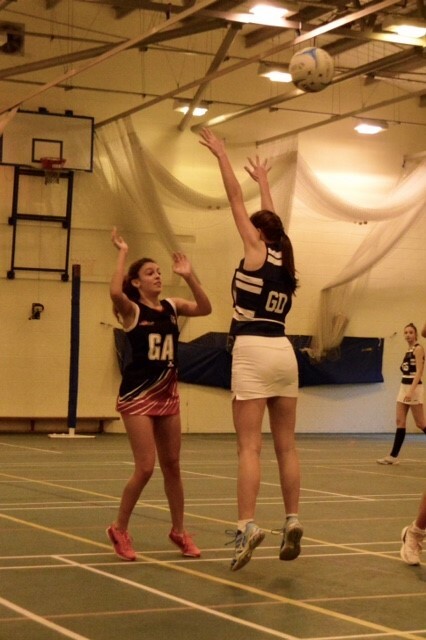 It was another feisty match on Saturday for the U13A girls which demanded them to gel as a team from the offset. They quickly rose to the challenge and dominated every quarter. Georgia Barrett took the ‘Player of the Match’ title, a superb start to the season, very well done! The U12A team had an outstanding first match of the season with excellent passing and movement throughout. The shooting will improve, but considering the many new combinations on the court, this was a great win for the team.